INDIANAPOLIS (March 8, 2016) — Held in six different cities across the country, the 2016 Principled Business Leadership Institute (PBLI) offered programming focused on professional skill building at the individual level, while allowing for the opportunity to network with other members and business professionals. INDIANAPOLIS (October 29, 2015) — Held in six different cities across the country, the 2016 Principled Business Leadership Institute (PBLI) offers programming focused on professional skill building at the individual level, while allowing for the opportunity to network with other members and business professionals.  LOUISVILLE — Alpha Kappa Psi, the largest international professional business fraternity, recently granted an alumni charter to the Bluegrass Alumni in the Louisville area. The 108th alumni chapter to charter, efforts came from more than 20 alumni members representing a variety of collegiate chapters. The alumni group held a number of recruitment, networking and socialization events.